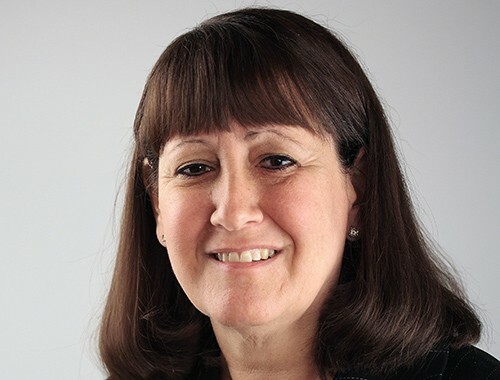 After a few years at a Chicago-based public accounting firm, Stacie joined Lurie in 1989. She gets involved in all aspects of her client’s businesses including individual and business tax planning, audits, reviews and compilations, budgeting and forecasting, compensation formula design, internal control studies and retirement planning. Stacie focuses her practice on professional services companies with a specialization in the healthcare industry and is a part of the Medical / Dental Go-To-Market team that delivers industry focused tax, accounting and consulting solutions. She is also very involved in women’s organizations and has a passion for helping women business owners succeed. Stacie, her husband Jeff, and both their sons attended the University of Wisconsin, Madison and are all die-hard Badger fans. However, the Wisconsin/Minnesota border battle is still very apparent in the Usem household. It’s an even split Vikings versus Packers. Although her sons have two different opinions when it comes to football, they both agreed to follow in Stacie’s footsteps when it came to their future. They are both pursuing careers in accounting!